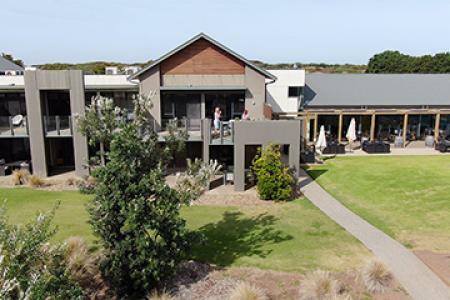 Geelong Conference Centre is a purpose built residential conference centre set in the picturesque Eastern Park Gardens. 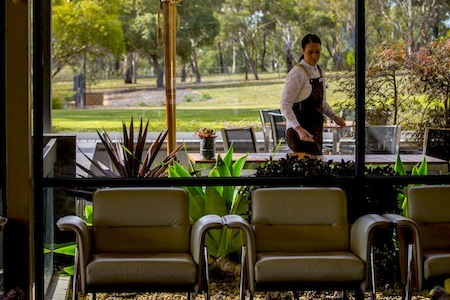 Located within walking distance of Geelong’s waterfront precinct, boasting plenty of natural light, garden outlooks and providing a tranquil environment for business and social events alike. You are sure to return again and again. Let us take the hassle out of event planning with our complete Meeting Package. Our packages simplify your planning and budgeting with a convenient, per-person rate that includes; your meeting room, catering, conference services and audio visual equipment and support. Our Complete Meeting Packages, complimentary parking, free wifi and beautiful garden surrounding all add up to a perfect place to hold your next meeting or event. The Auditorium provides a spacious function venue with plenty of natural light and direct access to tranquil gardens, perfect for large group work or planning sessions. The Acacia Room is a medium sized conference room offering garden views, accommodating up to 60 people theatre style. The Banksia Room is an exclusive small to medium sized conference room with its own private balcony. 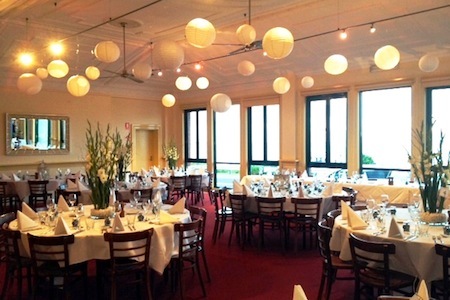 The Waratah Room is a bright and airy small conference room also with a private balcony. We offer a choice of catering packages for meetings.